Attorney James Rogers knows that buying a home is one of the biggest financial transactions of a person’s life. He has been conducting real estate closings since 1993, working closely with buyers, lenders and real estate agents to make each closing a success. He understands the importance of frequent communication with each party he is working with on a transaction, minimizing the risk of delays or misunderstandings. He enjoys talking to buyers personally, answering questions about contract terms, for example, and explaining title matters so that the closing is as simple and stress-free as possible. He applies this same level of service to sellers, as well, and to homeowners refinancing their mortgages. In addition, James represents builders, lenders and borrowers closing construction loans, and investors closing commercial loans and 1031 exchanges. He also assists homeowners at risk of losing their homes in foreclosure by negotiating short sales or, if possible, a restructuring of their mortgage terms. Other areas of James’s practice include landlord/tenant matters, business law and estate planning. For those areas of law that he does not handle, he has a network of attorneys to whom he can refer such matters so as to provide the best overall service to his clients. James is also involved in a variety of community activities. He is a member of several local business and professional organizations and is pro bono counsel to several area nonprofit organizations. 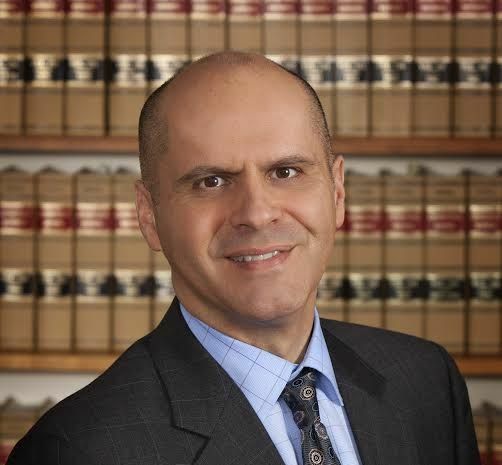 In addition to Connecticut, James is also admitted to practice in Massachusetts and New York, and looks forward to helping his clients if they have legal needs in those jurisdictions. James is a 1991 graduate of Western New England College School of Law, where he was a member of the school’s National Moot Court Team in 1990. He earned a Bachelor of Arts degree in Political Science from the University of Connecticut in 1987.